Challenge In the summer of 2013, 294 restaurants participated in NYC & Company’s 21st annual NYC Restaurant Week™. To help these restaurants attract more customers, NYC & Company wanted to incorporate new informational features on its restaurant listing pages. 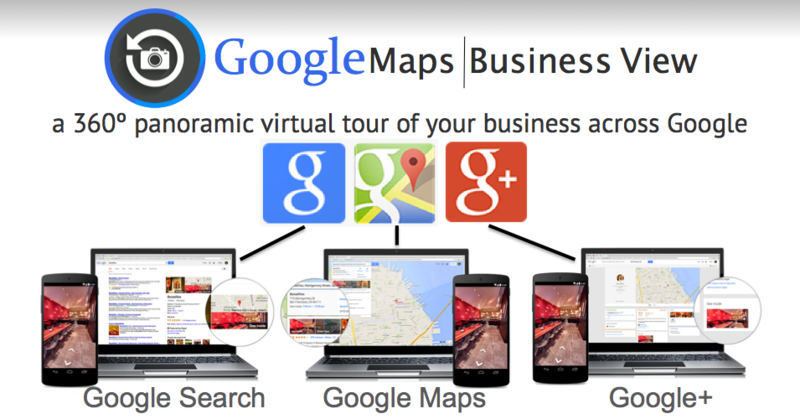 Solution To drive a higher level of engagement with participating restaurants, NYC & Company embedded Google Maps Street View and Business View on its website at NYCgo.com. In particular, Business View, which offers fully interactive virtual tours of business interiors, gives diners a valuable new way to explore participating restaurants. 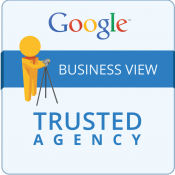 For a quote, please visit the Kyros website, our strategic partner on Google Business View.